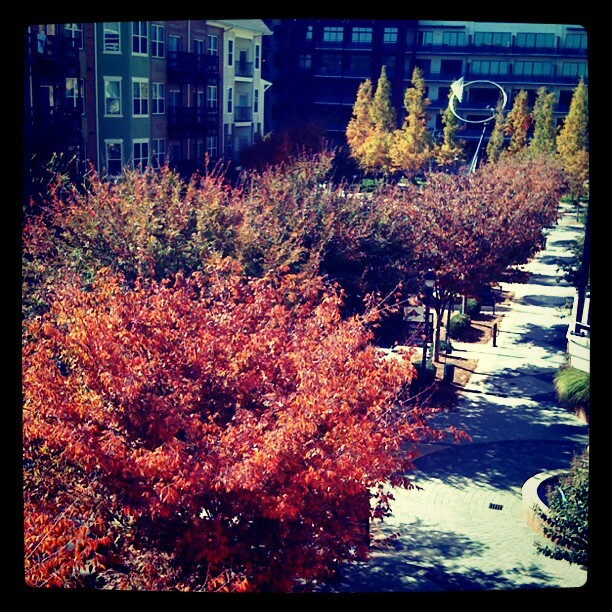 autumn | Gee, Ya Think? Gee, Can I Get Some Instagram Glasses? 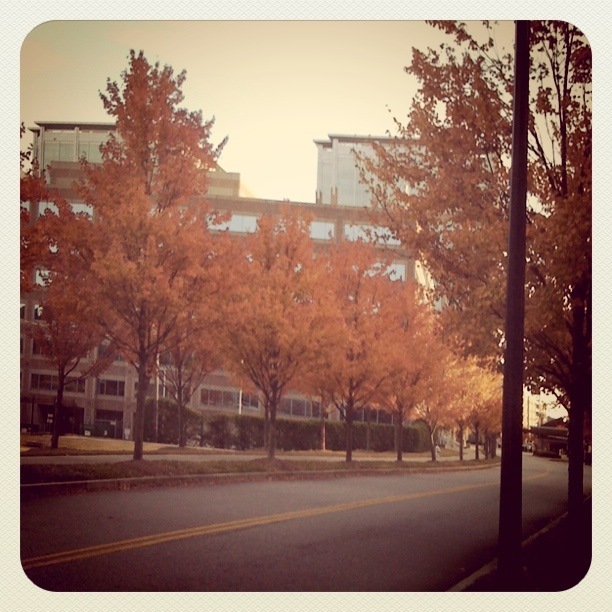 Autumn in Atlanta is beautiful in and of itself. But with a little Instagram spin, it’s purely magical. I have been inspired over the past few days to take a few tree shots throughout the city to capture memories and appreciate my surroundings. 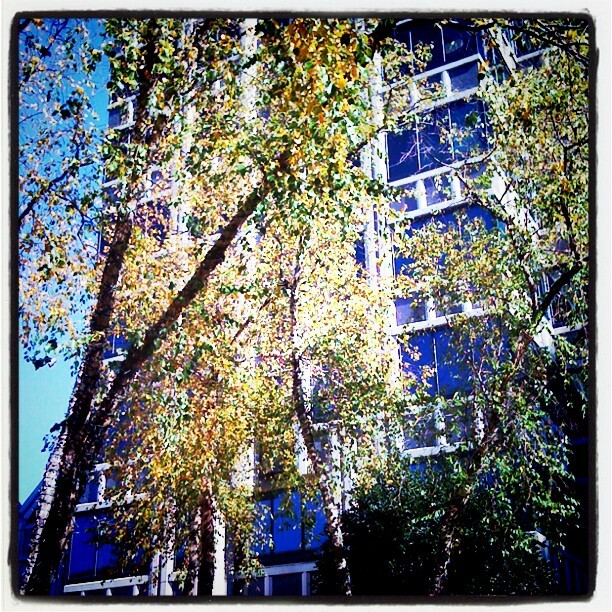 Instagram is by far my favorite photo app for the iPhone. You can choose from a variety of different image filters to turn any image into a work of art. There’s no denying it – ordinary objects and scenes take on a whole different perspective through Instagram glasses. It’s mesmerizing and magical. Autumn officially snuck up on us here in SC. Actually, it ambushed us. Just last week, I was laying out by the pool and sweating like crazy on the walk to class. Now I am bundled and shivering. 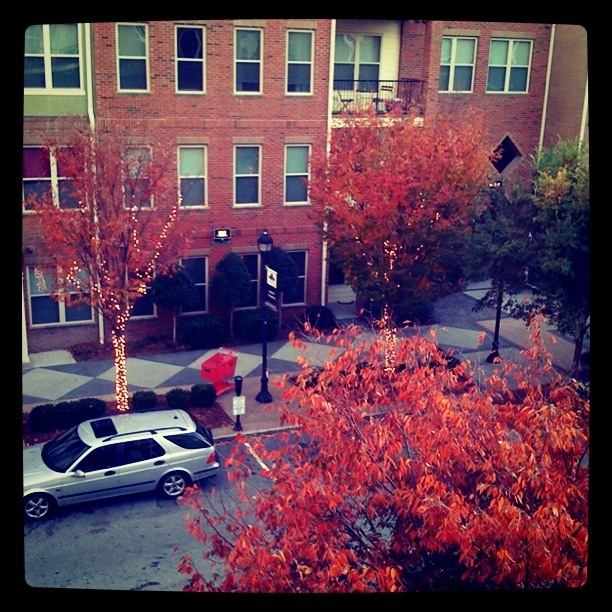 So I stare out my window as I write this, grateful for the glass of the window that separates me from the chilly air. And I find comfort in the warm sounds of Regina Spektor‘s voice. To me, her sweet songs and stunning high-pitched tangents define the word “melody”. She has the miraculous talent of putting the most mundane sounds, like the sound of an old typewriter in the song “Eet“. In this clever visual interpretation, the typewriter becomes her piano. The earthy colors of the video make me feel like I’m sipping hot tea with a sweet touch of cinnamon on a cool autumn day. And her classic beauty pairs perfectly with the lulling tone in her voice.